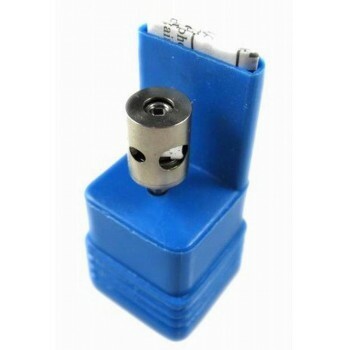 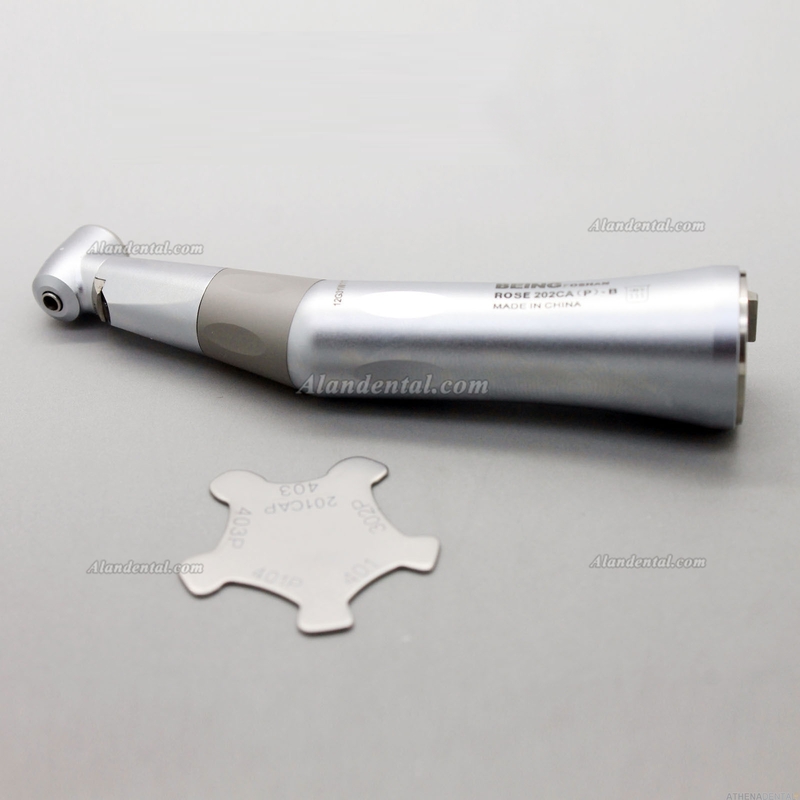 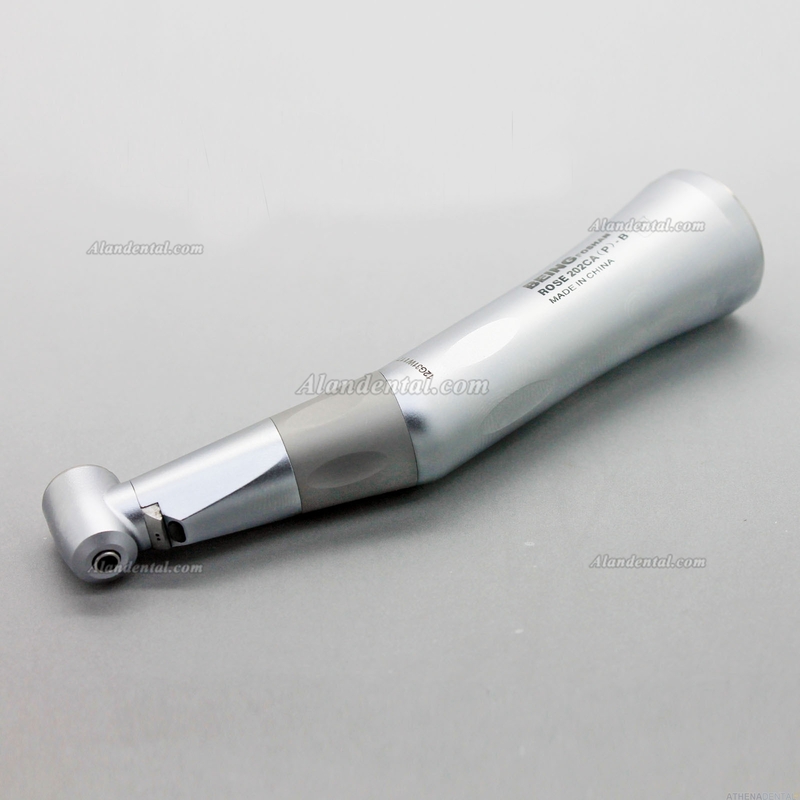 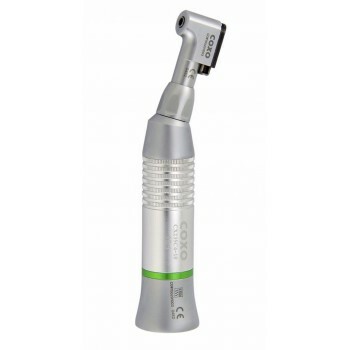 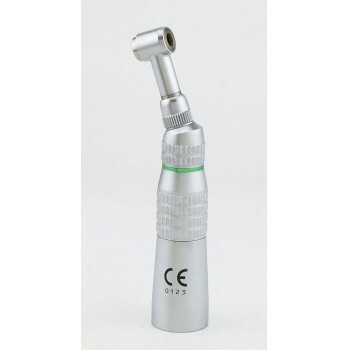 Buy Cheap Being® Contra Angle Inner Water Spray Rose 202-CA(PB) form Alandental.com|Dental Equipment for Sale! 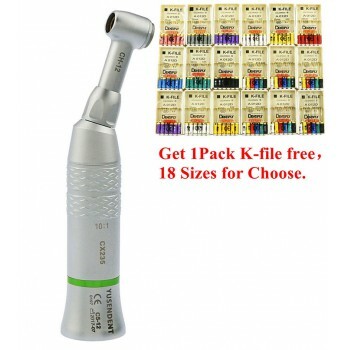 Perfect - Customer Promise fulfilled 100%. 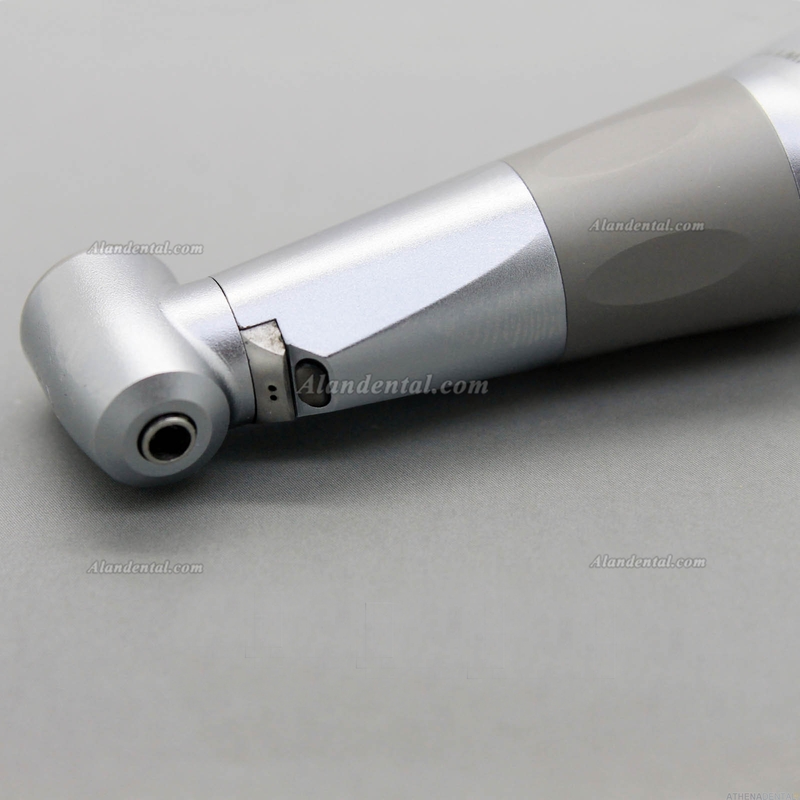 Adopted NSK super precision micro technology. 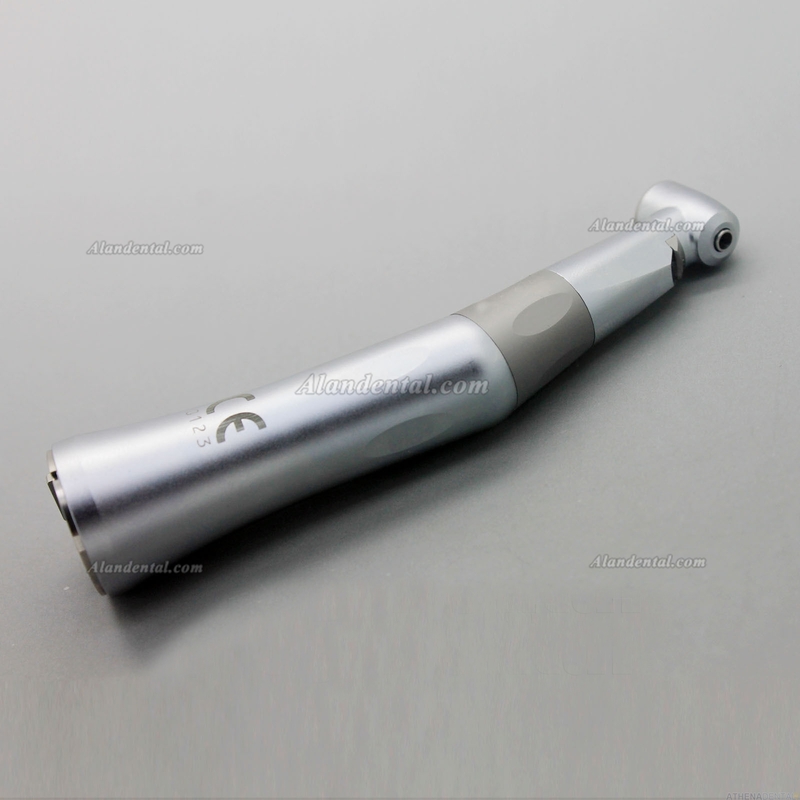 Developed by over years of manufacturing experience, long life, no noise and vibration, and bur less than 0.02mm after run out. 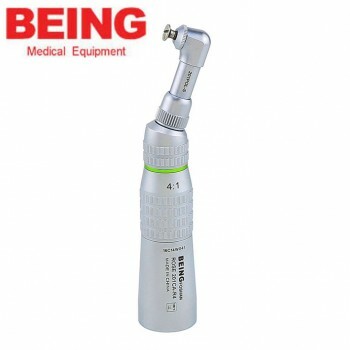 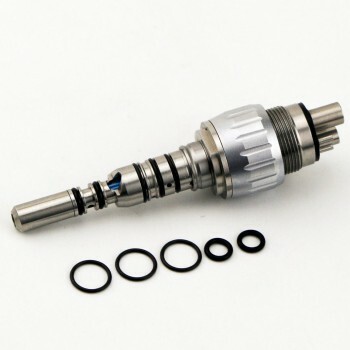 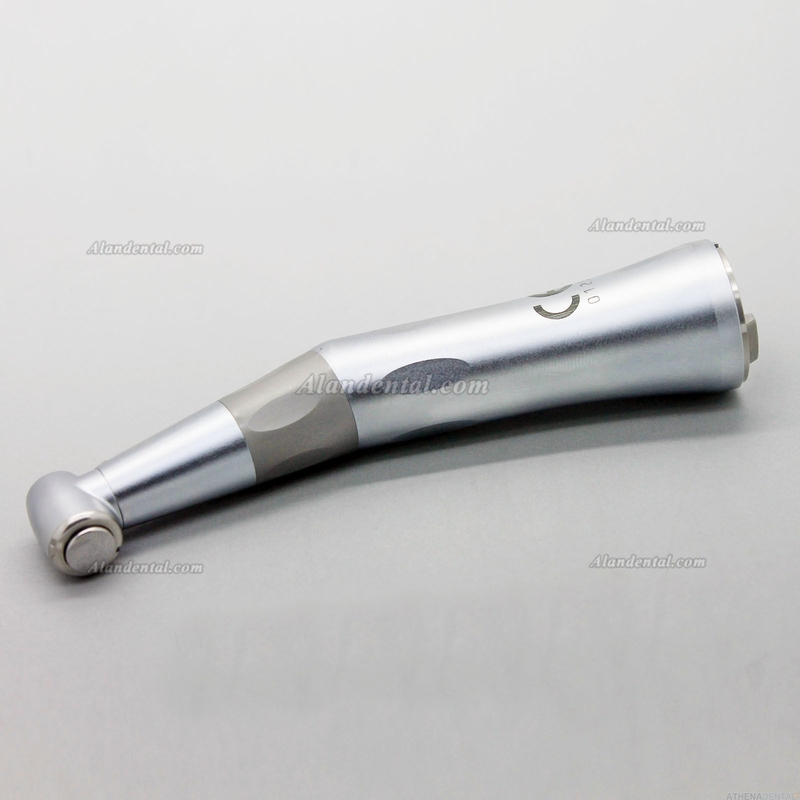 The Clean Head System is built into the straight handpiece. 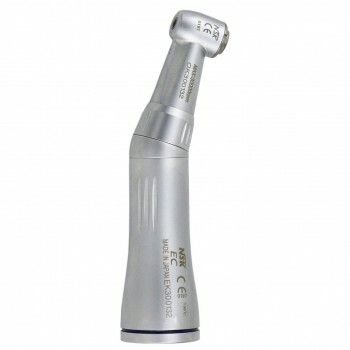 The new ergonomic triangular grip provides a comfortable and relaxing hold for prolonged clinical procedures.